This product is available in Ebay, Tatacliq, Flipkart. 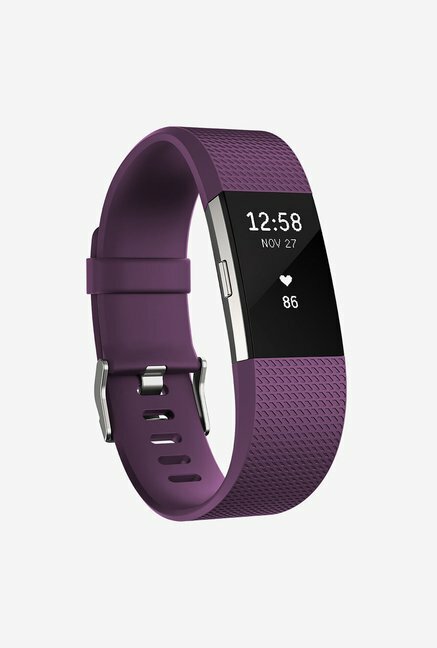 At flipkart.com you can purchase Fitbit Charge 2 Large(Violet) for only Rs. 11,599, which is 23% less than the cost in Tatacliq (Rs. 14,999). 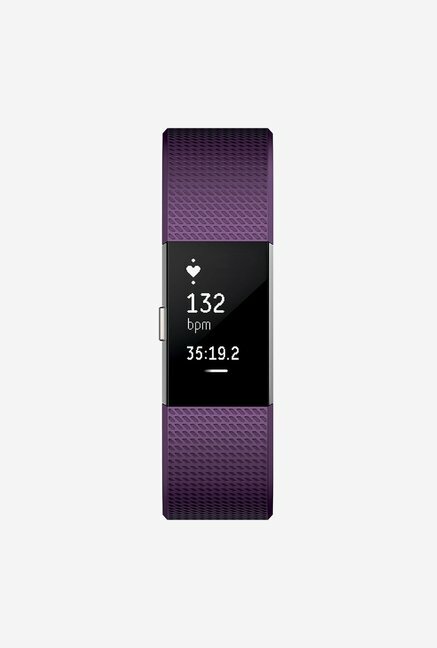 The lowest price of Fitbit Charge 2 Large Activity Wristband (Plum/Silver) was obtained on April 25, 2019 6:56 pm. Not worthy. Too much hype created for this product.This device is calculating too many false steps. The watch is the Best But….. The Strap’s R not so (Gud)? 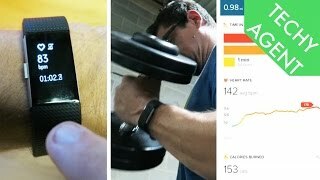 It was my first fitness watch,yes it met my expectations.Only grouse is when connected GPS in my mobile does not give accurate distance.Heart rate measurement is accurate . Not water proof. Sometimes the sync with phone doesn’t work and erased by days activity. It is not easy to record an activity from the app. Other functionalities work as stated. Delivery was timely and product is good for regular use. However I faced unusual rashes on the wrist due to Fitbit Band. Maybe it was due to some allergic reaction to the material used in band. It didn’t suit me.